Our technical expertise enables us to wholesale, trade, import and supply high-quality Rebar Cutting Machine. Our offered cutting machines can be availed by our clientele at feasible prices. Being a customer oriented organization; we are highly dedicated to offering a wide range of Rebar Cutters. The offered cutter is designed utilizing the advance techniques in conformity with the set market standards. 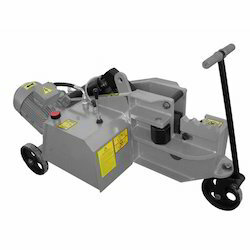 Our offered cutter is highly valued by customers for its optimum performance. 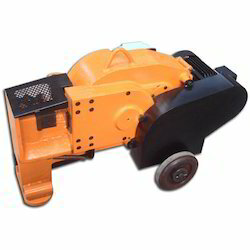 In order to serve all needs of our clientele, we provide this cutter in several specifications. Our rich industry experience enables us to wholesale, trade, import and supply impeccable quality Bar Cutting Machine. 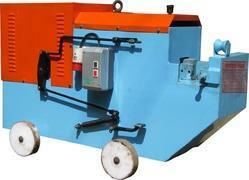 The offered cutting machine is provided in various specifications to choose from. This cutting machine is broadly acclaimed for their precise performance. We have emerged as the leading wholesaler, trader, importer and supplier of premium quality Hydraulic Bar Cutters. 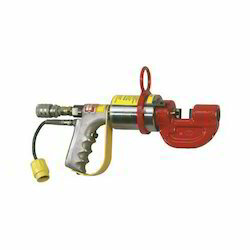 Looking for Rebar Cutter ?